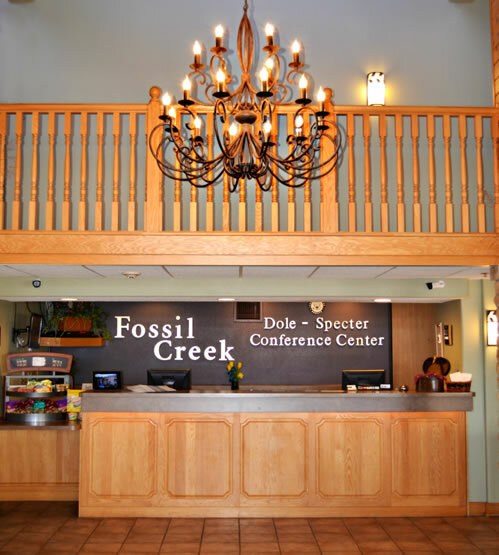 By giving us your email address you will stay connected with Fossil Creek Hotel & Suites updates. You will receive the latest news, updates, and special prices available at the hotel. We hate spam just as much as you do and will not spam your email. We will occasionally send you an email to notify you of any important hotel updates. However, you will always have the option to opt-out of such email.